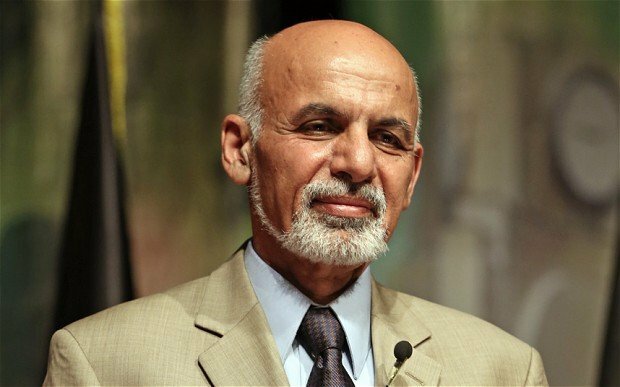 Ashraf Ghani is leading the Afghan presidential race, according to preliminary results. The former finance minister won 56.44% of votes cast in the June 14 second round, the Afghan election commission said. Ashraf Ghani’s opponent Abdullah Abdullah had 43.56%, the commission said. Dr. Abdullah Abdullah led after the first round and has alleged widespread fraud in the run-off. Votes are being re-checked at thousands of polling stations. The vote comes during a critical year for Afghanistan. Most foreign troops are due to withdraw by the end of 2014. Dr. Abdullah Abdullah pulled out of Afghanistan’s 2009 presidential election which was also marred by claims of mass fraud.